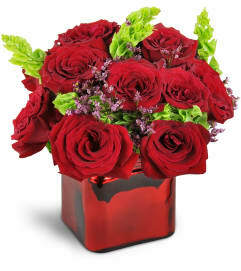 The flowers were beautiful and same day delivery! 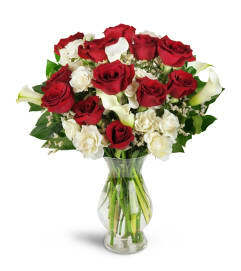 Flowers delivered on time ,looked great and at a good price. 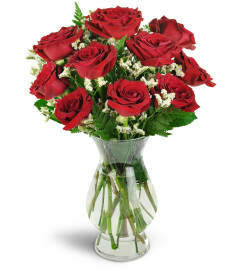 they looked a lot better then the flowers some of my friends sent their wives on valentines day using one of those large in a box flower shops. 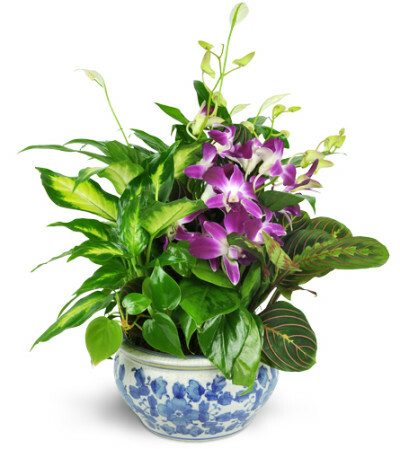 Maryland Heights Florist is a Lovingly Florist in Maryland Heights. Buying local matters. Discover how Lovingly supports local florists. Copyrighted images herein are used with permission by Maryland Heights Florist.